At Hotel Villa Batalha you will find great conditions of comfort and well-being just 15 km from Fátima and its Sanctuary . 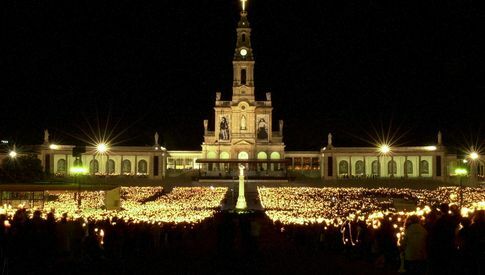 It was the religious phenomena of the apparitions of Our Lady to the Shepherds that provoked the growth of the city, with around 10 thousand inhabitants. 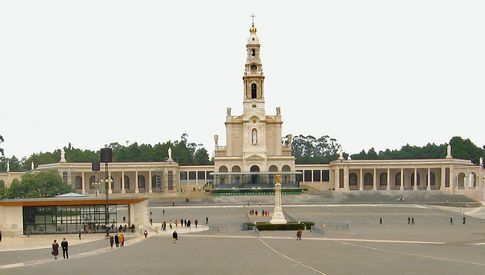 The Sanctuary of Our Lady of the Rosary of Fatima has a vast set of buildings and a large outdoor enclosure with capacity for more than 300 thousand people. In this area they stand out the Capelinha das Aparições, the Basilica and the Azinheira Grande. Near the Sanctuary you can visit the Parish Church, the House of the Shepherds and the Ethnographic Museum, in Aljustrel and Valinhos, the Monument to Our Lady, the Loca of the Angel, the Via Sacra and the Calvary.